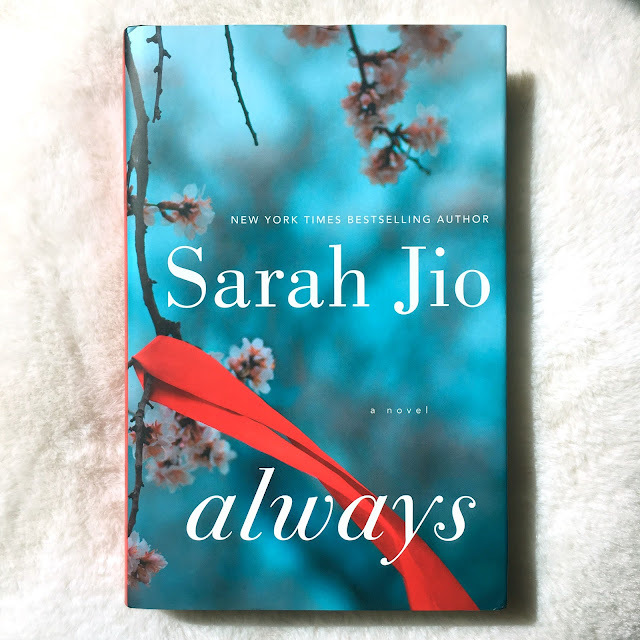 Thank you to Ballantine Books and Goodreads for sending me a copy of Always. 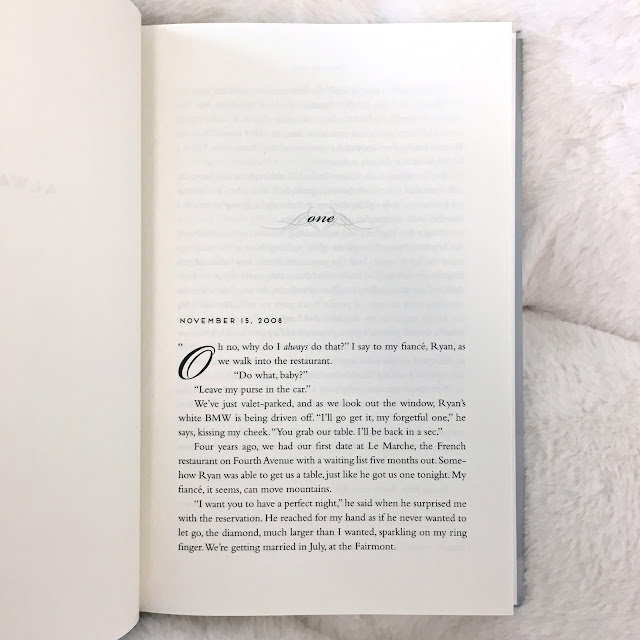 "From the New York Times bestselling author of Blackberry Winter and The Violets of March comes a gripping, poignant novel about the kind of love that never lets go, and the heart's capacity to remember. 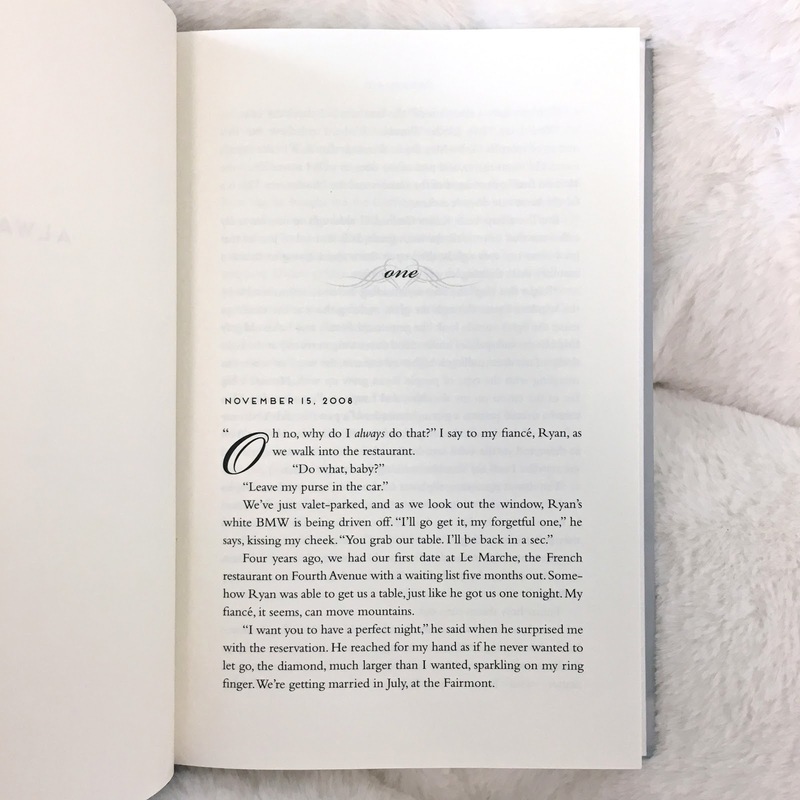 When Kailey met Cade ten years ago, their attraction was immediate and intense everything connected and felt 'right.' But it all ended suddenly, leaving Kailey devastated. Now the poor soul on the street is a faded version of her former beloved: His weathered and weary face is as handsome as Kailey remembers, but his mind has suffered in the intervening years. Over the next few weeks, Kailey helps Cade begin to piece his life together, something she initially keeps from Ryan. As she revisits her long-ago relationship, Kailey realizes that she must decide exactly what and whom she wants. Alternating between the past and the present, Always is a beautifully unfolding exploration of a woman faced with an impossible choice, a woman who discovers what she's willing to save and what she will sacrifice for true love." I nod and take a step back, then numbly walk to the car, get in. I don't tell Ryan that I am not okay. I don't tell Ryan that I know this man. I don't tell him that his name is Cade and he used to be the love of my life." The first chapter is only a handful of pages long and by the time I finished its last few lines (see the excerpt above) it was clear how the novel would end, so I figured there was no point to reading it. Clearly, it's a story of second-chance romance. Perhaps this would interest other readers, but contemporary romance novels are not my jam. Yes, I should have known this before starting the book--my bad.